We are an independent, not-for-profit organisation working together for the greater good, enabling a connected community of like-minded innovators in an entrepreneurial eco-system that is the key driver of the knowledge economy in Northern Ireland. We are a force for good, bold in our approach, with integrity at our core and passion in everything we do. A community of innovators so powerful its people can change the world. Catalyst exists to fuel opportunity. 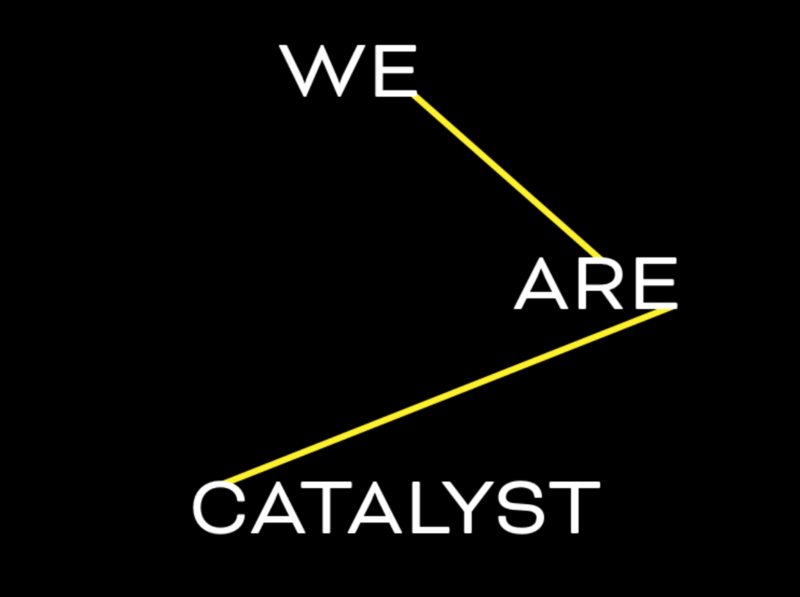 Catalyst is much more than bricks and mortar. It’s an entrepreneurial eco-system that fosters innovative thinking and helps knowledge-based industries learn from each other, develop new ways of thinking and gain from commercial opportunities through collaboration with each other. Catalyst can help you leverage your business connections within this eco-system to your competitive advantage. Our state-of-the-art workspaces are infused with energy, creativity and possibility. The collaborators, the researchers, the game changers and the future thinkers driving amazing ideas forward. We foster innovation and help businesses grow their ideas for now and for future generations.